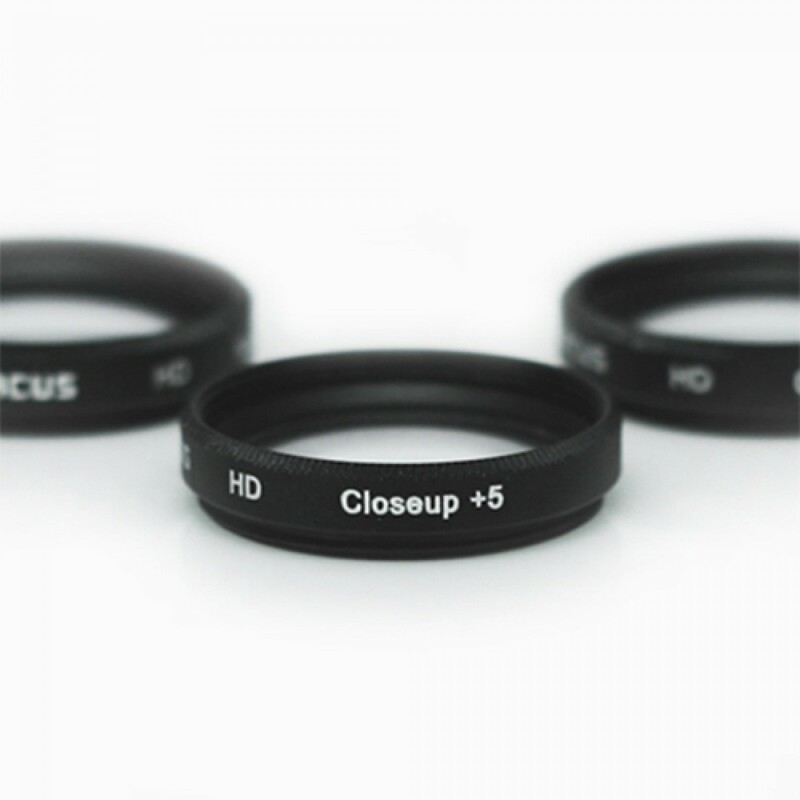 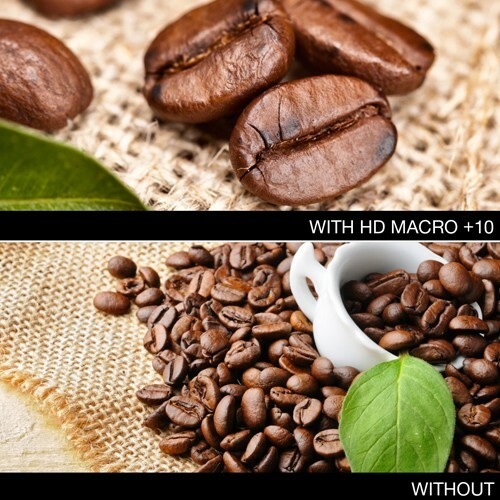 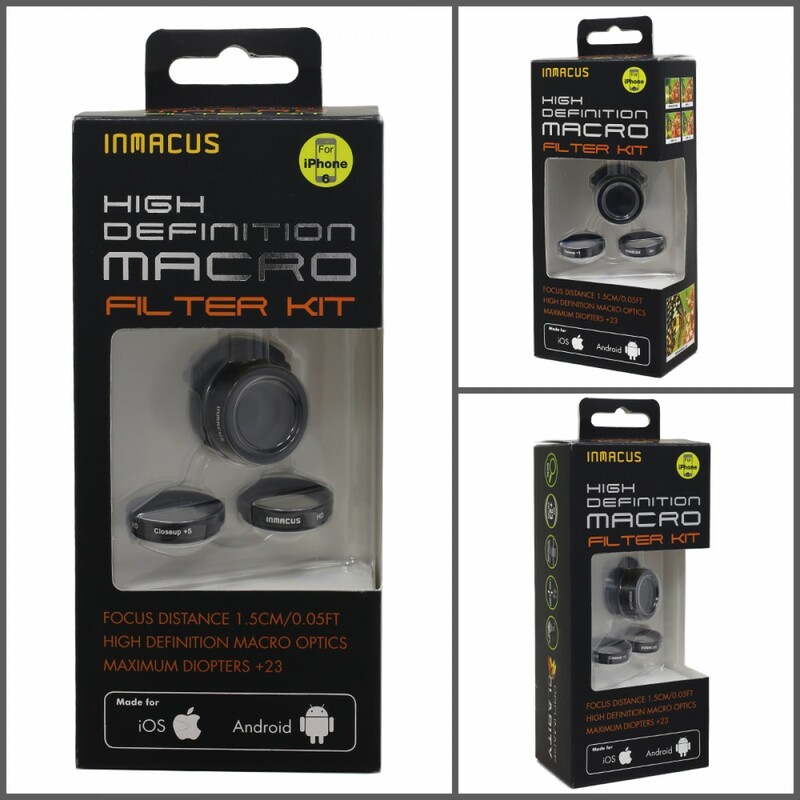 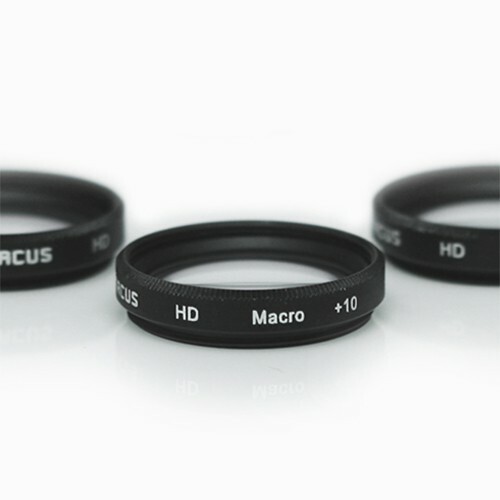 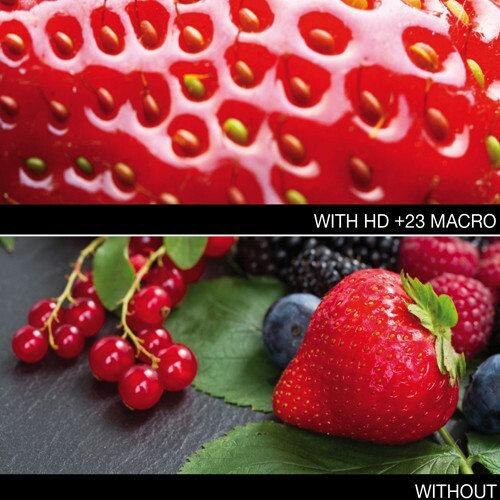 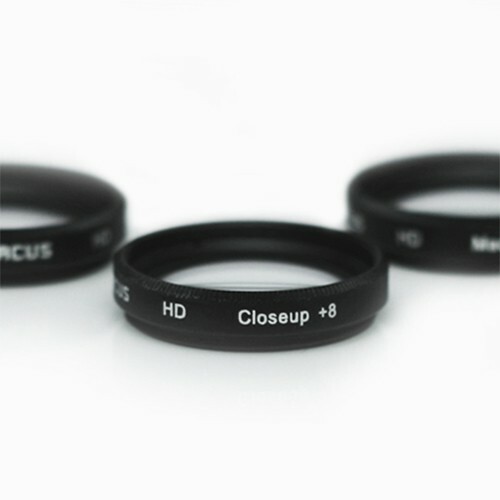 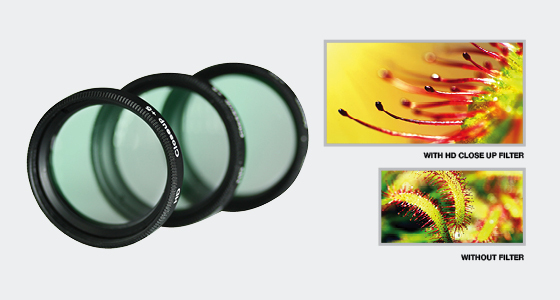 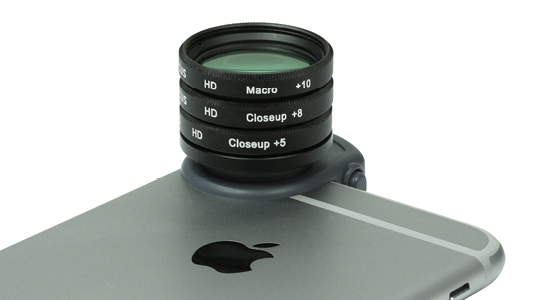 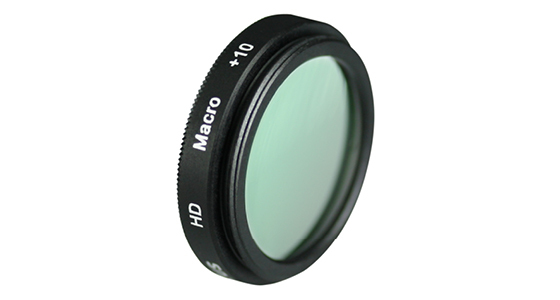 Macro optical grade glass in +5, +8 and +10 diopters is housed in low profile slim filter frame to allow maximum flexibility when taking macro shots of subjects in different size. 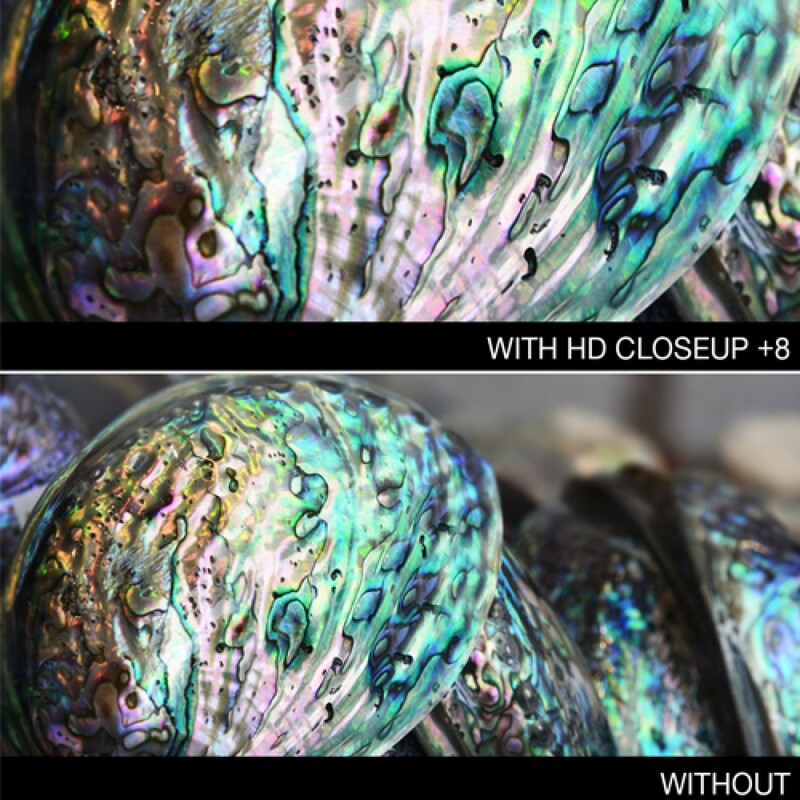 Glass edges are polished to reduce flare and ghosting when taking pictures of high reflective subjects. 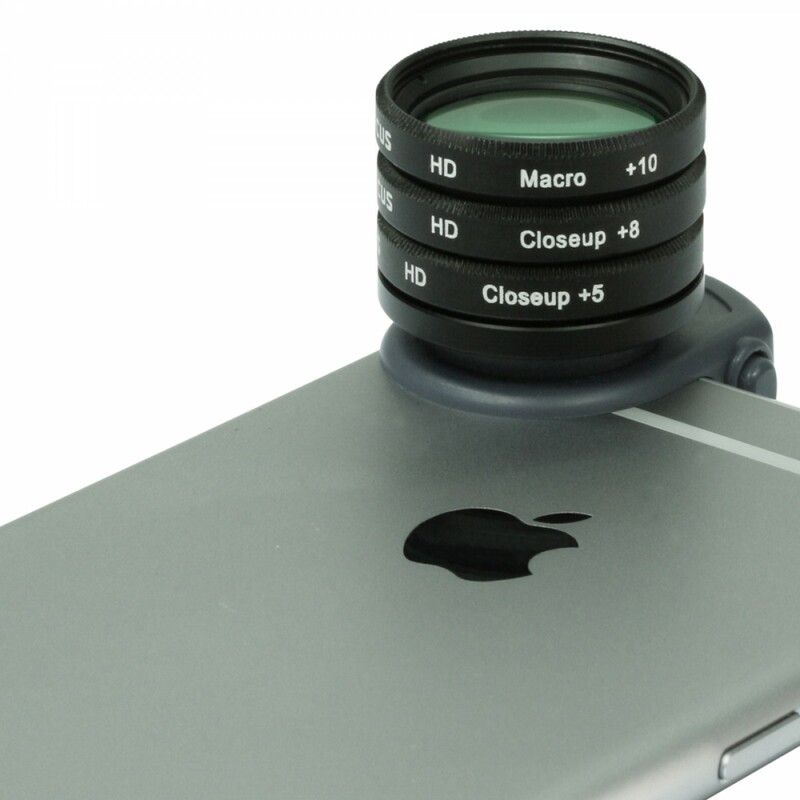 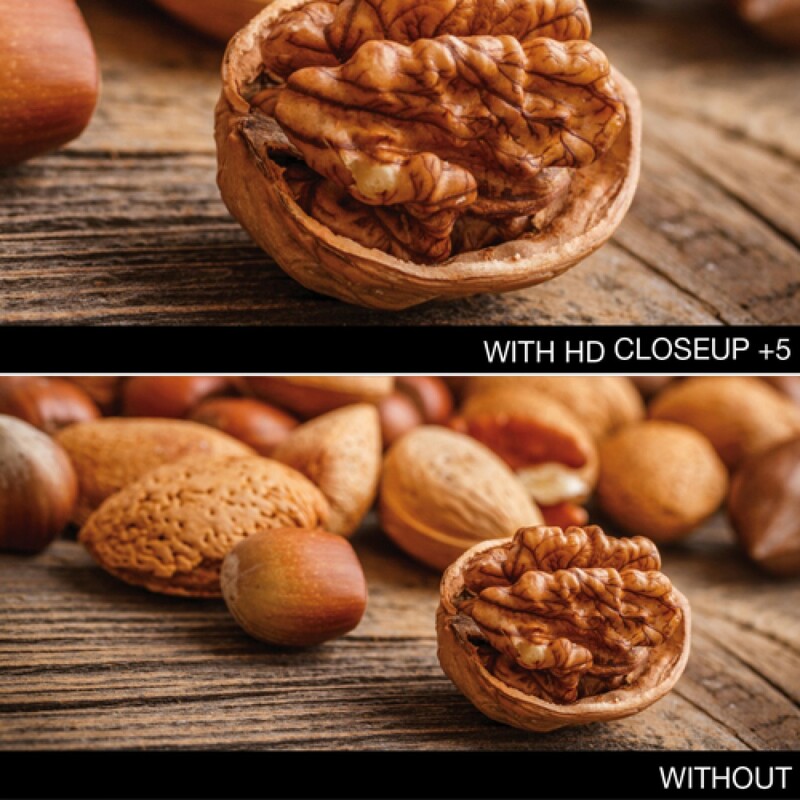 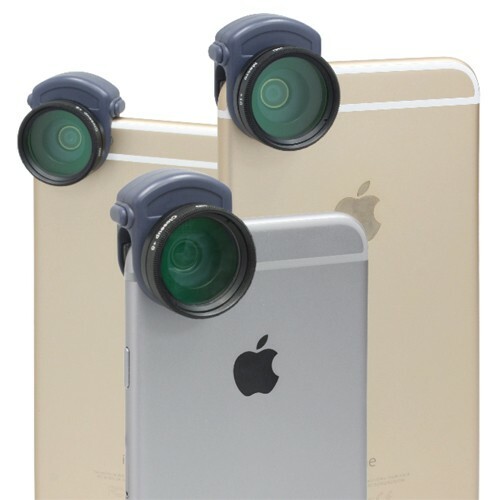 When fitted on iPhone 6/6s PLUS, focusing distance is reduced to as close as 1.5cm/0.05ft.